Despite its relatively small size and low complexity as a molecule, dopamine plays a prominent role in the modulation of behavior. These behaviors comprise a whole spectrum of functions from “simple” motor tasks, to cognitive control functions, all the way to motivation and impulse control. To serve these functions, dopamine modulates connectivity of looped fronto-striatal brain circuits. 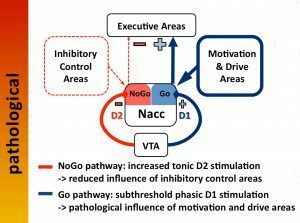 Consequently, dopamine dysregulation is implicated in various neuro-psychiatric diseases, such as Parkinson’s disease, schizophrenia, attention-deficit disorder, and addiction, to name a few. 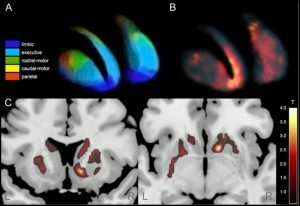 Parkinson’s disease is primarily characterized by a degeneration of dopaminergic neurons projecting to fronto-striatal brain networks mainly subserving volitional motor control. However, other neurotransmitter systems (serotonin, acetylcholine, and noradrenalin) are also affected by neurodegeneration. Histochemically, degenerating neurons in the brains of persons with Parkinson’s disease show deposits of alpha-synuclein protein in the form of Lewy bodies. 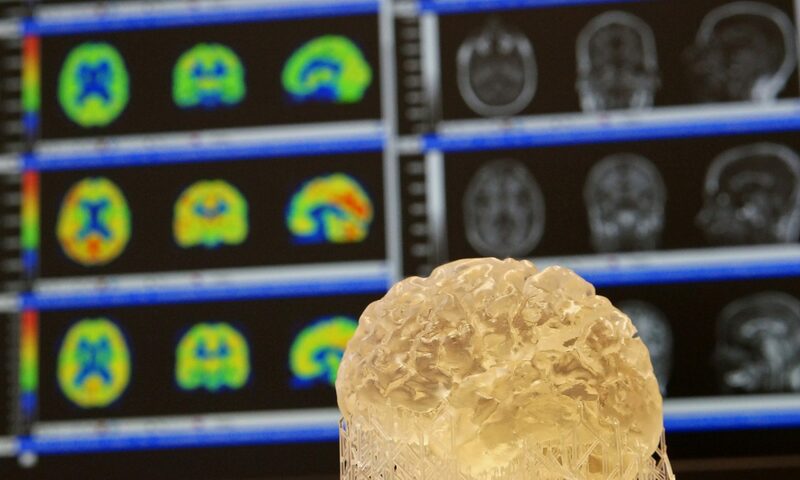 According to currently prevailing hypotheses, the chronological spread of alpha-synuclein pathology across brain regions depends on the functional and structural connectivity of affected brain networks. Apart from motor symptoms (akinesia, rigor, tremor, postural instability), and non-motor symptoms (sleep disorders, obstipation, depression, anxiety, cognitive decline), dopamine replacement therapy often leads to motor (dyskinesia) and non-motor (hallucinations, impulsivity, behavioral addictions) complications. The neurodegenerative disorders progressive supranuclear palsy (PSP), multiple system atrophy (MSA), and corticobasal degeneration (CBD) are termed atypical parkinsonian disorders because they share several clinical features with Parkinson’s disease, but have a different underlying pathology. In comparison to Parkinson’s disease, these disorders also progress much quicker and response to symptomatic treatment is poorer. The development of therapies targeting the underlying pathology (e.g. tau in PSP and CBD) is difficult, because symptom-based clinical testing neither provides accurate early diagnosis, nor sensitive and objective markers of disease progression. 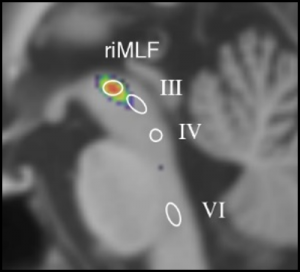 Molecular imaging biomarkers may be instrumental to overcome these challenges for therapeutic trials. Clinically, Alzheimer’s disease is characterized by a progressive decline of cognitive functions (primarily memory and visuospatial abilities) severely impairing quality of life. 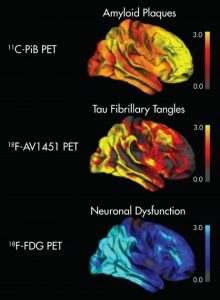 Histopathologically, one finds an extracellular accumulation of beta-amyloid protein in so-called “senile plaques” and intracellular aggregates of tau proteins in so-called “neurofibrillary tangles”. According to current concepts, beta-amyloid pathology initially spreads across isocortical brain regions and then down to the brainstem, whereas tau pathology incipiently occurs in allocortical regions (e.g. entorhinal cortex) from where it expands upwards to isocortical regions. Similar to Parkinson’s disease, it is currently hypothesized that protein pathology spreads along functionally connected networks. Due to these commonalities and overlaps, researchers of both areas increasingly cooperate to generate synergies. 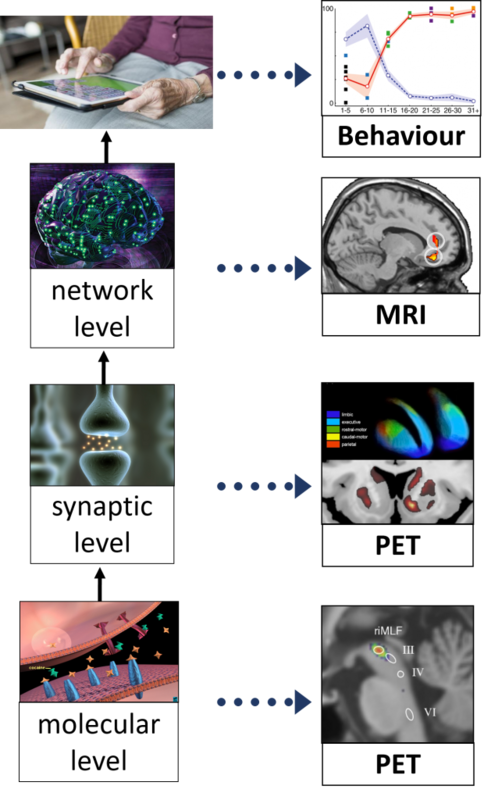 We try to create these synergies within our lab by combining molecular Positron-Emission-Tomography (PET) and multimodal Magnetic-Resonance-Imaging (MRI) across disease entities and across scales from the molecular level to behaviour.